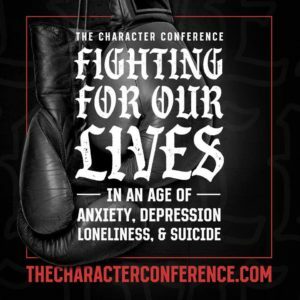 Last week I was able to attend the Character Conference 2019 at Glacier High School in Kalispell, Montana. This is the second year of this event and while my son went last year, I was not able to attend. Why did I go this year, one, because he wanted to go…and two, because the content this year, loneliness, anxiety, depression and suicide are items that have impacted my life. As a father, if I could help provide some tools to my son to help prepare him for the remainder of middle school, the start of high school and life in general – why would I not make time for that. 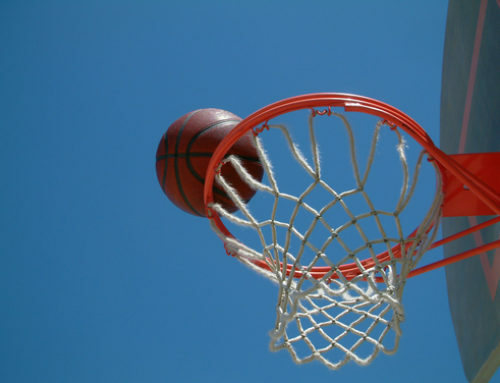 As a coach, I have had both former players who have committed suicide, and recently the parent of a player. While I was in middle school and high school, we had multiple suicides while I was in school – so putting myself in a spot where as a father, I can help my son – again, why wouldn’t I attend. 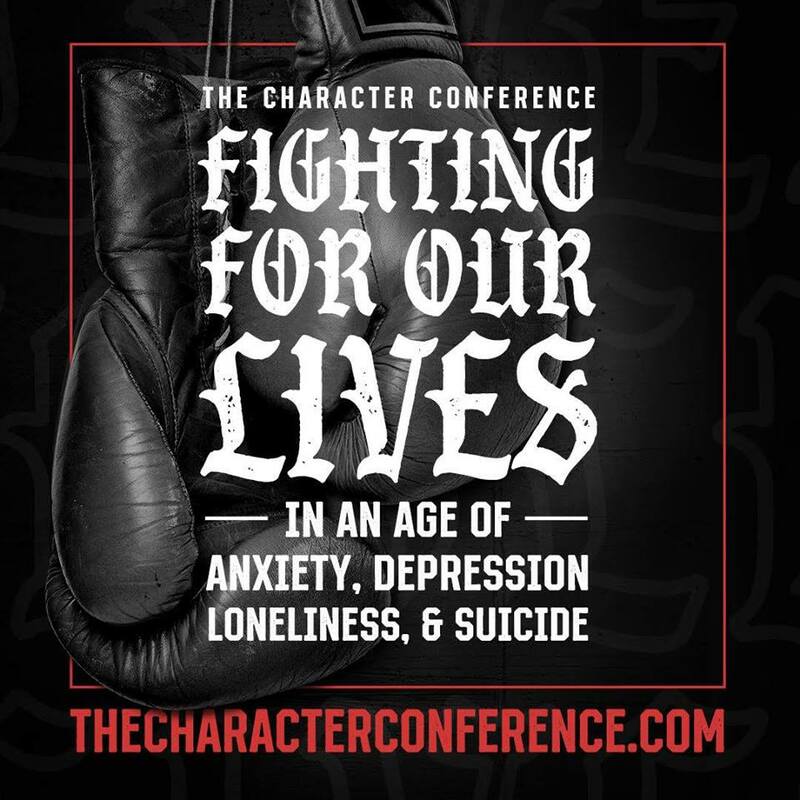 In regards top the Character Conference 2019 – the video of the event has just been released. There were three presentations made at the event and I encourage you to watch them all with your child.